Casino Euro – Daily Deals | Week 27! 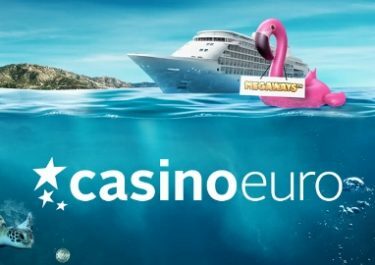 There is rarely a boring week at Casino Euro as this week is promising to be exciting again, packed to the brim with special offers, rewards, tournaments and races to go through every day. 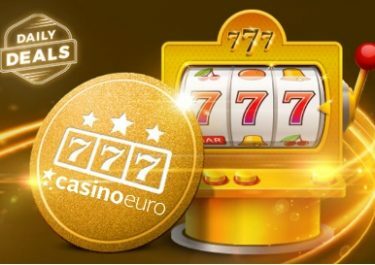 Players can not just enjoy the regular Daily Deals with deposit bonuses, Free Spins, wager rewards and cash prizes, but also a fierce Live Casino race for a share of a huge prize pool. Start your new gaming week with a 50% match bonus on your next deposit of minimum €10. 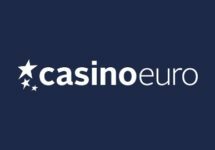 Monday, 2nd July 2018: Reload Bonus – Deposit minimum €10 to receive a 50% deposit bonus, up to €15. Wagering requirement is 40x bonus within five days. Tuesday, 3rd July 2018: Instant Free Spins – Win a total of minimum €30 on Wild Circus to instantly receive 10 Cash Spins on the same game. Winnings from the wager-free spins are cash. Wednesday, 4th July 2018: Lucky Spin – Enjoy 1 Free Spin on Gonzo’s Quest, no deposit needed. The TOP3 scoring the highest wins from the spin will be rewarded with cash prizes: 1st – €1,000 | 2nd – €250 | 3rd – €100, credited with no wagering requirement by 15:00 CET on Thursday. Thursday, 5th July 2018: Prize Drop – Spin actively on Golden Ticket and you could randomly trigger a prize drop. Available prizes are 1x iPhone X and 50x €20 bonus, credited by 17:00 CET the following day with a 20x wagering requirement within five days. A cash alternative of €800 is available for the iPhone. An in-game tab displays remaining time and prizes. Friday, 6th July June 2018: Free Spins – Deposit minimum €15 in a single amount to instantly receive 30 Free Spins on Piggy Riches. WR is 15x FS winnings within five days. Saturday, 7th July 2018: Goodie Bag – Deposit €30 in a single amount to instantly receive 20 | 20 Free Spins on – Viking Runecraft | Moon Princess. WR is 15x FS winnings within five days. 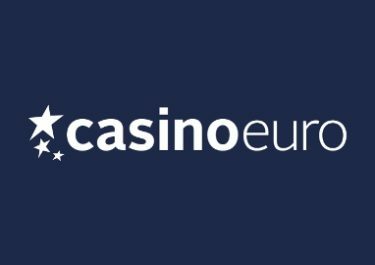 Sunday, 8th July 2018: Live Casino Bonus – Wager minimum €50 on Dream Catcher or Lightning Roulette to instantly receive a €10 bonus. Wagering requirement is 10x bonus amount on any casino game within five days.